I only got to page 21 before I had to put this book down. 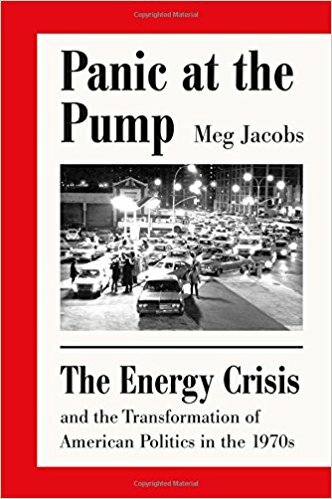 The author begins by looking at oil (and criticizing free market economies in the process) and George H.W. Bush (although the way she writes I'm not sure if she thinks she's writing about George W. Bush) but the worst part was where she as much as said something to the effect that Republicans realized in the 1960s "that race baiting wouldn't get them the policies they wanted in regards to oil legislation." Considering that LBJ needed Republican votes to get Great Society legislation through this is absurd. Thank goodness I didn't spend money on this book.